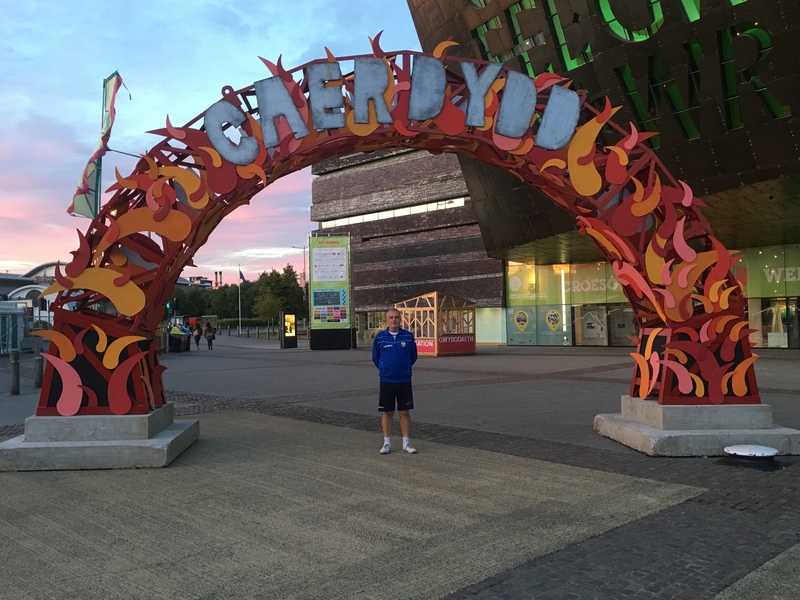 Although I’m in the capital for footballing reasons, with a free evening and the National Eisteddfod twenty minutes walk away in Cardiff Bay, it all tied in very nicely. I went to last years as well, as my Facebook memories reminded me this morning, which was held on Ynys Môn, or Anglesey as it is known in English. Last time round I was there for the launch of the upcoming Welsh Premier League season. This time, as it was purely pleasure, I was able to get around more. I really enjoyed it. I have Welsh roots that I feel very connected with, so being in a place where all things Wales are celebrated is naturally an uplifting experience.